Cloud economics (Infrastructure IaaS, Applications SaaS) is here to stay as customers are moving towards a consolidated pay-as-you-use infrastructure consumption model. Alphaserve was one of the early adopter of cloud computing building a venture funded IaaS service in the late 1990s. 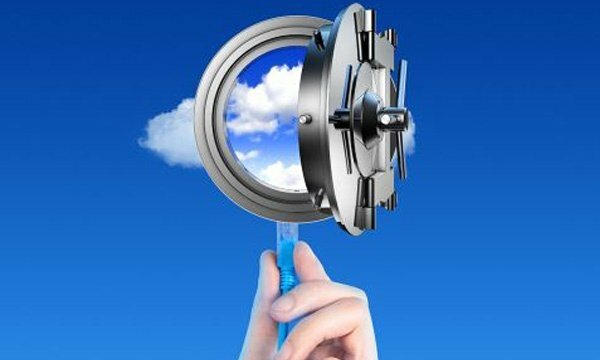 Alphaserve has a strong opinion on private cloud in the context of security and custodianship of data. 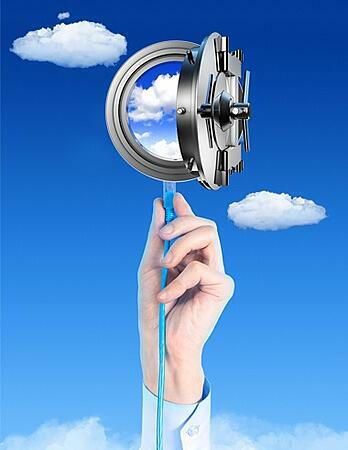 In public cloud options (multi-tenant third party) Alphaserve advises their clients to adopt encryption of data with the client holding both the public and private keys. Alphaserve assist clients on the journey to the cloud by providing a migration path through advisory, engineering services.